DEPOSIT TAKEN. Thankyou to everyone for all the great comments on this car. Sorry to all those who I know really wanted this car but it sold to first person here to see it. Congrats Neil you got an awesome car! Priced this low only for a fast sale to fund other projects. *MEAN 304 V8 MILDLY WORKED-Tonnes grunt, cruises beautiful and mechanically brilliant. 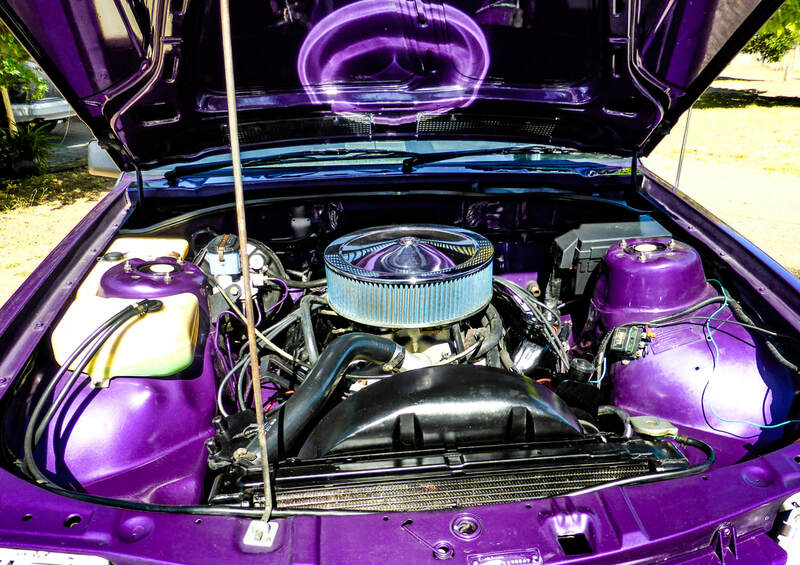 *METALLIC PLUM CRAZY PAINT I guarantee is absolutely the most stunning metallic color in real life and in great overall condition. * FACTORY A/C– not connected but alot of components present. HDT VK groupA SS using the same destroked 308 to race as a 304. 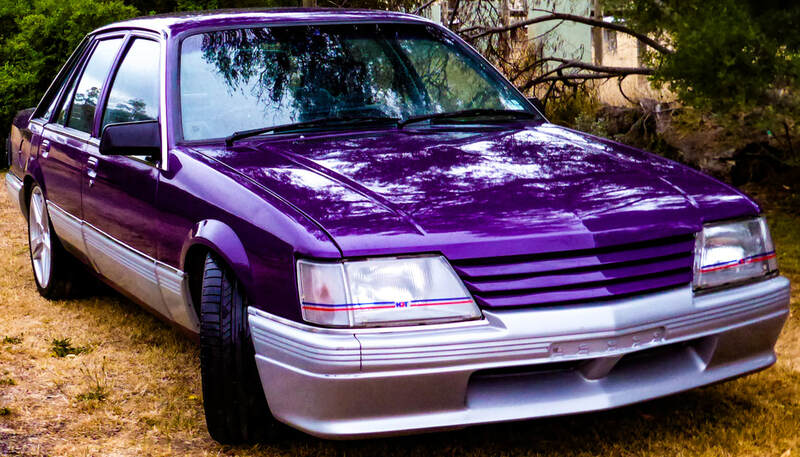 VK was the first model Holden destroked and used a 304. Being a factory original all Australian built Holden V8 it is shooting up the values and will only keep going up with these getting rarer every day. - SAME YEAR AS BROCKS BLUE MEANIE Bathurst winner HDT VK groupA SS using the same destroked 308 to race as a 304. MECHANICAL– brilliant to drive and sounds super mean. Extremely reliable. An awesome 4.9lt 304 Holden with 4 barrel 650 holley carby, cylinder head work done, alloy intake manifold. No leaks I have seen. 18 inch wheels, 235 tyres in roadworthy good to very good cond. PAINT LOOKS STUNNING--the metallic plum crazy with metallic flecks just glows in real life—there is no one that will not agree this is a spectacular color when they see it in the flesh. Overall car looks brilliant with very few chips etc, not a showcar, but an absolutely stunning weekend cruiser /daily driver. Factory A/C car, not connected now but alot components still present. · Great size rear boot in great condition. NOTHING TO DO FOR REGO that I am aware of. Engine number available to genuine buyers. This is a real headturner car in fantastic condition that I hate to let go as these original holden V8 VK are such an investment for the future. It is only for sale so cheap as I have to sell it fast to fund my ongoing projects. LMCT 11816 Sorry I am not open to the public, I am a collector who cannot resist exceptional cars and is forced to sell them when I have too many.